From Wikipedia, the free encyclopedia. 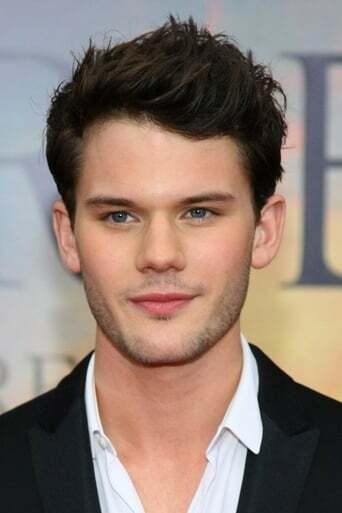 Jeremy Irvine (born Jeremy Smith 1 July 1990) is an English stage and screen actor. In late 2011, Irvine starred as the leading character in the epic war film War Horse directed bySteven Spielberg and based on an adaptation of Michael Morpurgo's children's novel. War Horse was nominated for six Academy Awards, two Golden Globe Awards and five BAFTAs. The movie became a box office success and turned Irvine into an overnight film star. He also earned widespread critical acclaim for his role in the independent film Now Is Good. This has led to critics listing him among Hollywood's fastest-rising stars. He received critical praise by earning a reputation as a method actor after he went for two months without food and by performing his own torture scene stunts in the film adaptation of The Railway Man. In 2012, Irvine portrayed Pip in the adaptation of Charles Dickens's Great Expectations, directed by Mike Newell, alongside Ralph Fiennes and Helena Bonham Carter. In 2014, he starred in A Night in Old Mexico and the film adaptation of the novel The World Made Straight. He will star as Harry Burnstow in the 2015 film The Woman in Black: Angel of Death, and as Percy Bysshe Shelley in the upcoming biopic Mary Shelley's Monster.